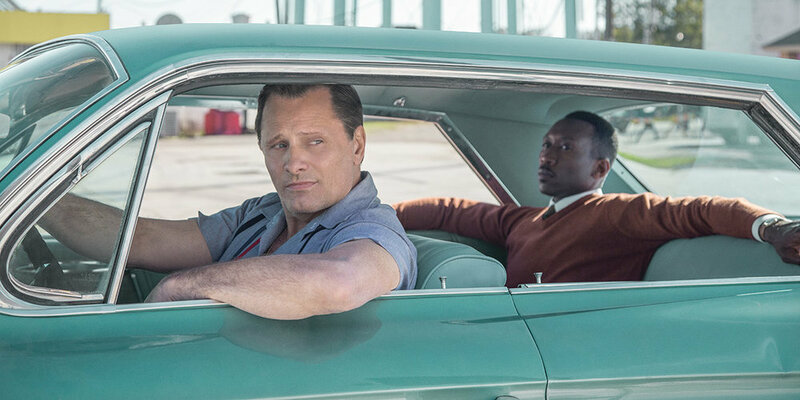 Green Book: Is it okay to like it yet? In our latest group-talk, Bonnie Laufer fills us in on being at the same table as Paul Schrader, Bo Burnham and Elsie Fisher at the Critics Choice Awards. We talk about what hell awards shows are to cover as working press. We follow the backlash against the backlash against the backlash to Green Book - including Kareem Abdul-Jabbar and Harry Belafonte standing up for the movie. And Liam suggests every movie come with a Problem Attic (problematic, get it?) where we can look up the reasons why it’s not right to like it.